It’s that time of year again. Time to get your neighborhood art teacher a thank-you-for-all-your-hard-work-we-really-appreciate-everything-you-do-for-our-students-so-have-a-happy-holiday-whatever-your-celebratory-persuasion-may-be gift. If you’re stumped for some ideas, don’t worry, I’ve compiled a great list of gift ideas right here for you. Drawing books are a great classroom addition. Especially for those times when the class over-achiever or the class speed-demon finishes their project early and needs something to do for the last 20 minutes of class. 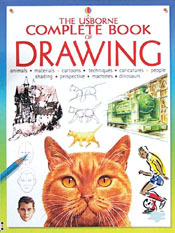 They’re also great for when kids insist on learning how to actually draw things (the nerve! ), and you just don’t have the time nor the patience to sit there and demonstrate how to draw a blue whale while still maintaining complete control over the classroom. Alternative Idea: If you’re hard up on cash this year, consider donating some of your child’s old coloring books, but make sure some of the pages are still color-able. Some students really enjoy coloring when they have free time, and I know it’s often difficult for art teachers to find decent coloring sheets for their students (and really, who has time to photocopy coloring sheets?). It probably wouldn’t occur to you to send a box of tissues to the art room. 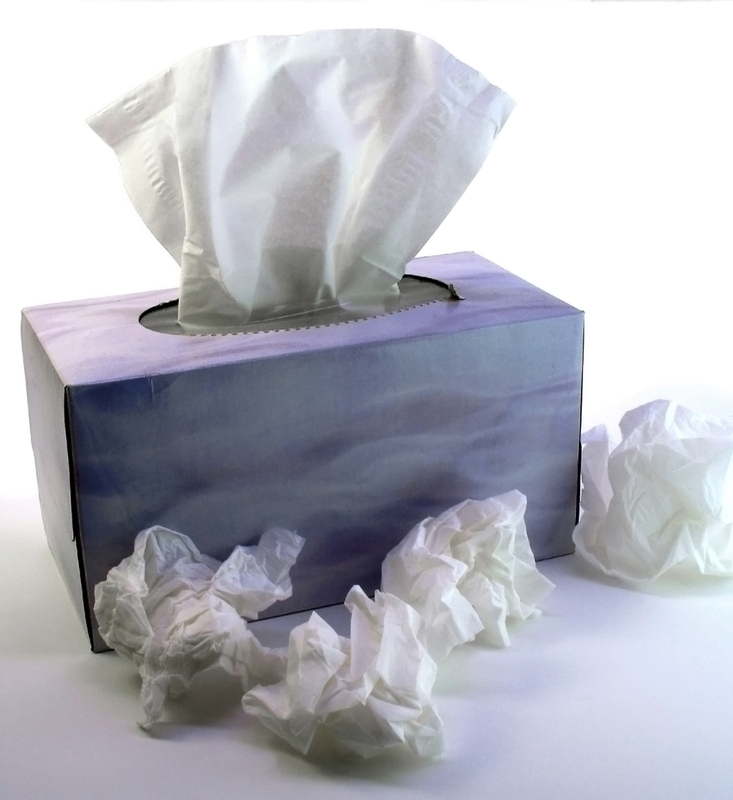 Classroom teachers usually have boxes of tissues donated to their classrooms every year. Art teachers don’t, and we have 20x as many students as the classroom teachers. That’s a lot of noses that need to be wiped. Wet wipes are a great alternative to sending students to the sinks to wash their hands. They’re also very useful and surprisingly effective at cleaning the tables. Once students have cleaned their hands, they can then use the used wipes to clean the tables, which avoids the sopping wet sponge chaos (and, personally, I think sponges are nasty). A fellow co-worker gave me a pair of rubber gloves at the start of the school year, and now I have no idea how I ever washed paintbrushes without them. One of my favorite features of the gloves are the textured palms and fingers. The texture works wonders for scrubbing brushes clean. And a bonus, no dishpan hands! Alternative Idea: I have another co-worker who uses boxes of latex gloves in her classroom. 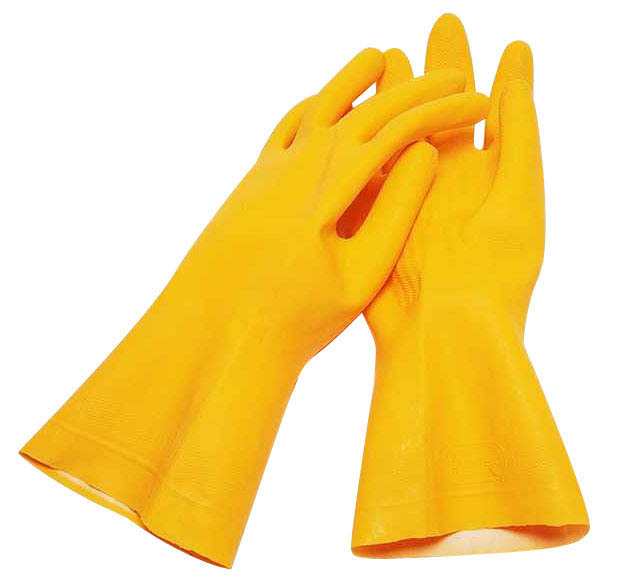 She uses them when working with clay to keep her hands from getting to damaged by the constant exposure to moisture. Now, I’m not talking about some pansy, fruity-smelling hand lotion here. I’m talking the real hard hitting, deep moisturizing lotion that can work it’s way into all those cracks and creases and magically erase the desert-like texture that takes over art teachers’ hands this time of year. I love Creamy Vaseline after spying it in the medicine cabinet while visiting family over Thanksgiving break. Of course, Vaseline has other great products as well. I don’t know any art teacher who would turn down the gift of time. 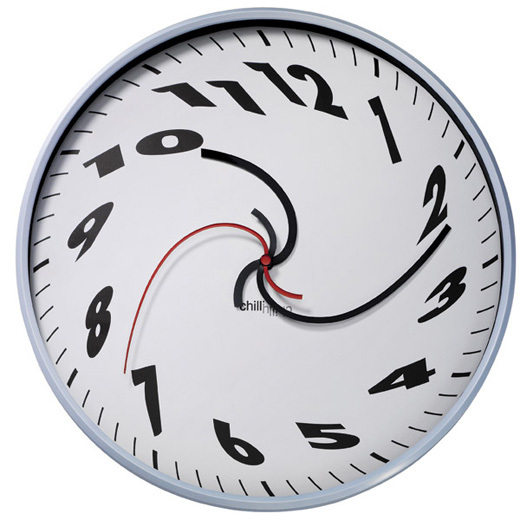 Of course, schedules being what they are, it’s nearly impossible to scrounge up some free time. But, wouldn’t it be nice to offer to cut some paper, or make some photo copies, or wash some paint brushes? Oh, I think it would be! → Blame it on the snow. My wish is that they DON'T bring me all their cupcakes, Rice Crispy treats, cookies, and chocolates, and stand there waiting for me to take a bite. Please stop trying to feed me! Phyl- I have the one bite or throw rule on treats. If I LOVE IT, take one bite and throw. If I don't love it, I throw it. I always say “I'm saving it for dessert” to the kiddos! hahaha! But seriously. That one cupcake negates my entire morning treadmill session….Yikes. Thanks for the list and the common sense idea- I want lotion, and several types of gloves for Christmas… ha! I agree with the wipe thing. I go through them like crazy. I very rarely ever let the kids wash their hands at the sink anymore. Usually wipes work just fine. Just found your blog thanks to the art teacher directory. Love your wit! am adding you to my blog roll.. even though I LOVE glitter! I'm a wipe-aholic! Sink = bad news. I have found $1 tree has packs of 80 wipes…for well a dollar! That is the best deal I have found anywhere even at cost-co. I've found even my poorest families are willing to pick up one $1 pack of baby wipes for me. Well, I only received one gift from my home base school…out of 600 students. After all the extra work, parent communication, extra displays, and more…I came back to work feeling icky. I know it's not all about the gifts, but it's disheartening to see the teacher's desks loaded, and I'm empty. munchild15, I totally agree! Teacher Appreciation Day is a joke- the art, music and PE teachers get nothing and not even extra lunchtime like all the rest of the teachers! I get so outraged every year!